We are open 7 days a week from 8 am to 5 pm. 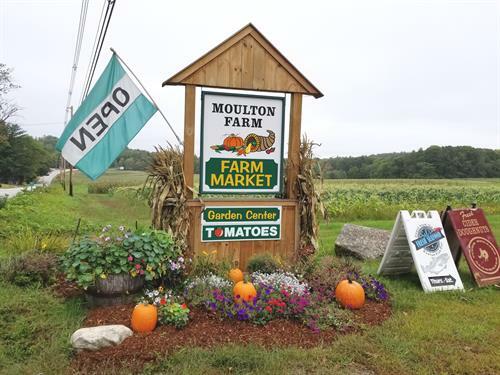 Moulton Farm practices sustainable agriculture and is dedicated to providing the highest quality fruits and vegetables while preserving our rich soil for future generations. 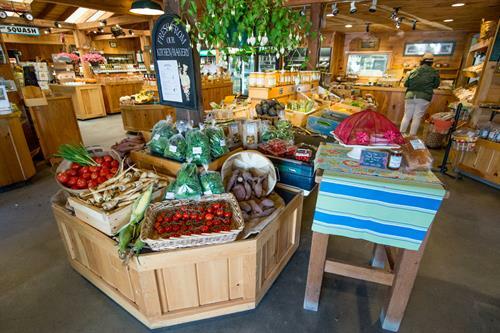 You can pick up produce at our farm market or enjoy one of our farm to table brunch buffets or dinners. 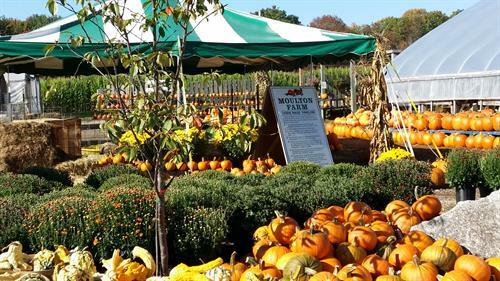 In addition to growing our own produce and plants, preparing fresh foods and baked goods in our farm kitchen, we partner with other New England farms and small businesses to provide you with quality cheeses, seafood, meat, poultry and treats. 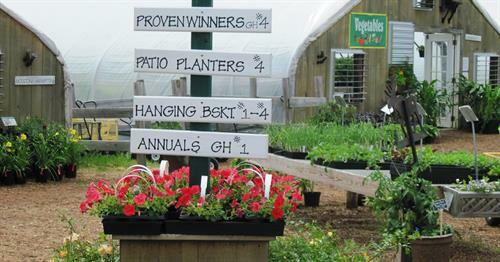 We also carry garden supplies. 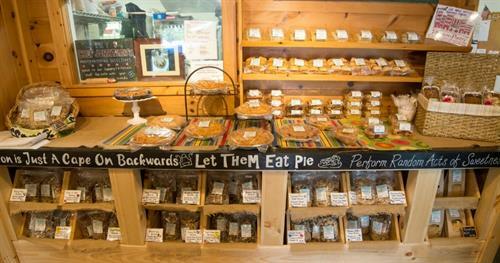 Located in the heart of the Lakes Region at the north end of Lake Winnipesaukee, our farm has been providing locally grown food and fun since the 1890's. When are you coming to visit? Look for our sign on Route 25 between Meredith and Center Harbor and turn on to Quarry Road. We are located about 600 feet down the road. We are approximately 11 miles from Exit 23 on I-93.